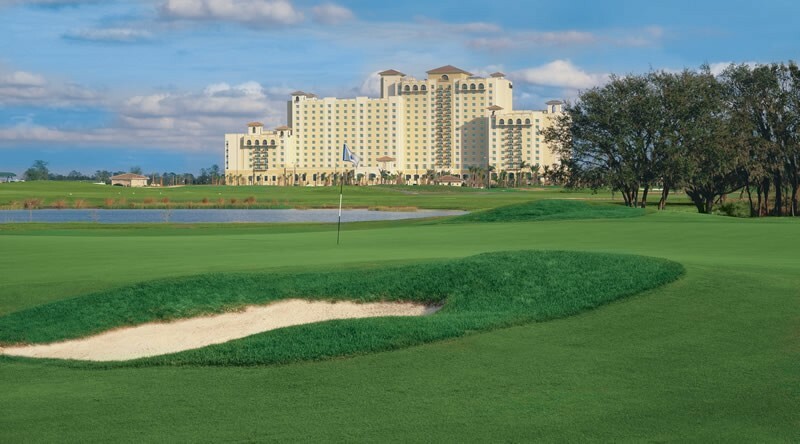 The International golf course at ChampionsGate Golf Club offers a golf experience unlike any other in the Orlando area. The golf course follows a classical pattern of an outward nine and an inward nine returning to the clubhouse. With the exception of native Florida water hazards, Champions Gate Golf International course, has the look and feel of a links-style layout in the British Isles. 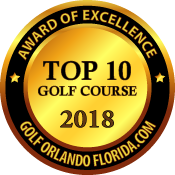 Champions Gate Golf Club was designated as one of the best golf courses in Orlando in 2018. 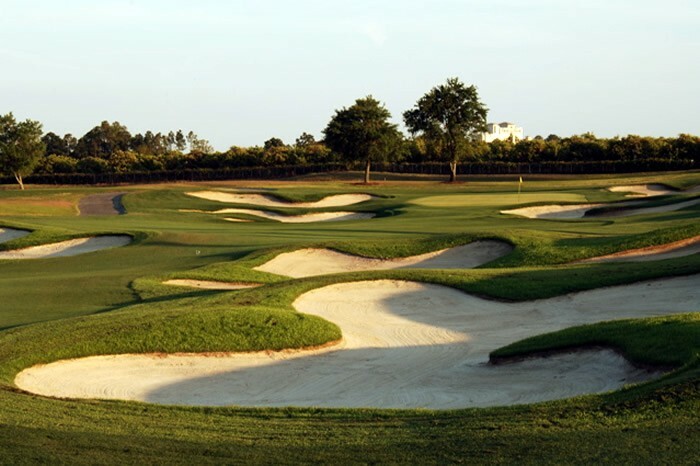 Champions Gate offers an unmatched golf facility and is regarded as one of the most unique golf experiences in Orlando, Florida. 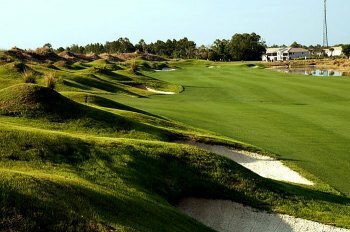 Featuring grassy dunes bordering the firm, fast fairway surfaces, the International course challenges golfers of all skill levels to navigate thru the numerous pot bunkers scattered randomly to create an authentic Scottish golf experience. The International course's common area rough has been allowed to grow natural and long. However, there’s also plenty of room to drive the ball with wide, reachable fairways. 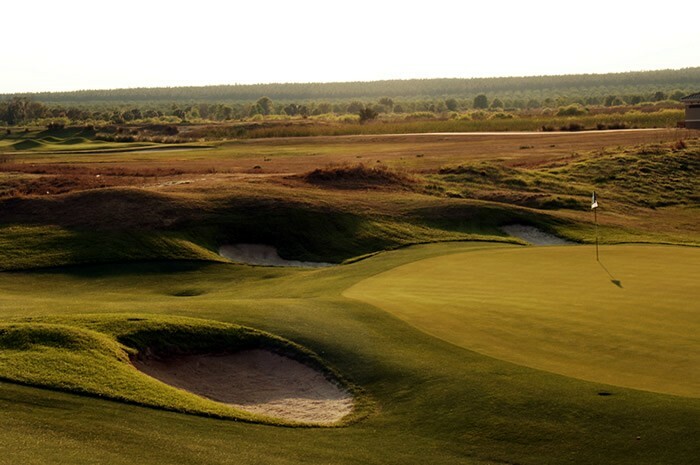 Mishit shots may lead to difficult lies in thick grass in the wind swept dunes, or out of challenging pot bunkers. 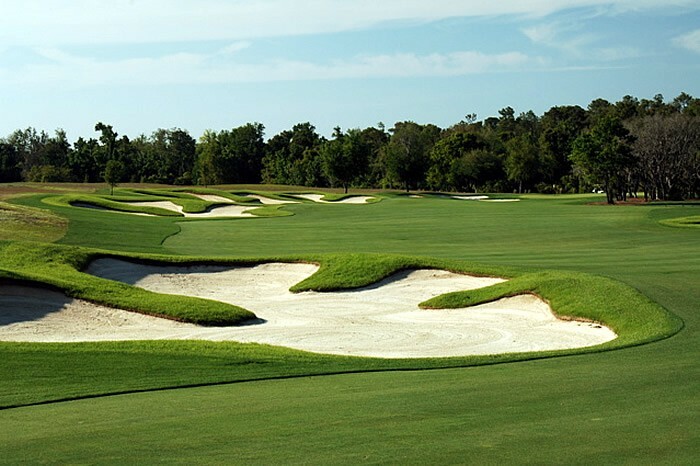 The Greg Norman designed course rolls its way through Central Florida Wetlands, adding both beauty and challenges to the round. The green complexes are always in excellent tournament playing conditions. Green sizes and shapes vary greatly and most golfers will continually find themselves off the putting surface wondering how to navigate the bumps and steep slopes to get the ball back on. 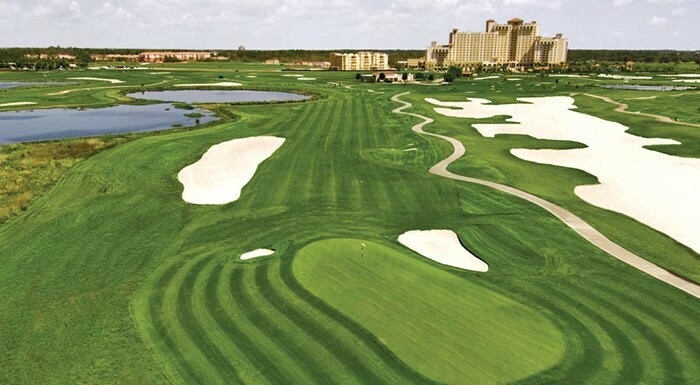 ChampionsGate Golf Club in Orlando is home to both the National and International Courses. 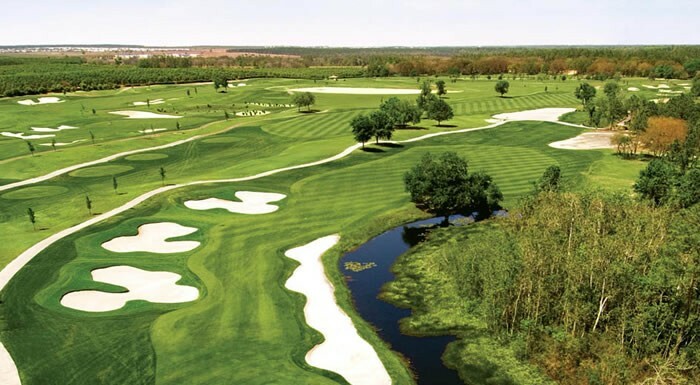 Greg Norman designed the 36 holes of golf to offer golfers a blend of tradition and modern elements and to create a unique golf experience. Whether you choose to play the International, with its authentic links style golf reminiscent of the great courses of the British Isles, or the Champions Gate Golf Club National Course with its traditional American style, you will experience a challenging round of golf. The International course at ChampionsGate completeted a greens resurfacing project to transform and rejuvenate the putting surfaces in the summer of 2016. All 18 greens of the International course were resurfaced with a transformation from Floradwarf to Champion Bermuda turfgrass. The new Champion Bermuda greens will provide optimal putting conditions on a daily basis. Our group had a great day of golf at Champions Gate. A first class course with first class staff. The layout was very difficult but conditions were good. Not my favorite Orlando golf but not bad. A true Scottish experience in Florida. Everything at ChampionsGate was fantastic. The rough was a little rough, but that just added to the feel of Scotland. Really enjoyed playing at Champions Gate. We only played the International course, but plan to play the National course on the next trip. Fun layout and good conditions. Great resort course in great shape. Liked the International course over National. I highly recommend playing this course. The International course was in great condition and very challenging. Loved the course design and playing conditions. Beautiful condition. Course was very challenging. Terrific course. International course was very challenging but I had a lot of fun. Will play the National course when we return. Excellent conditions and a fun golf course to play. Friendly staff. 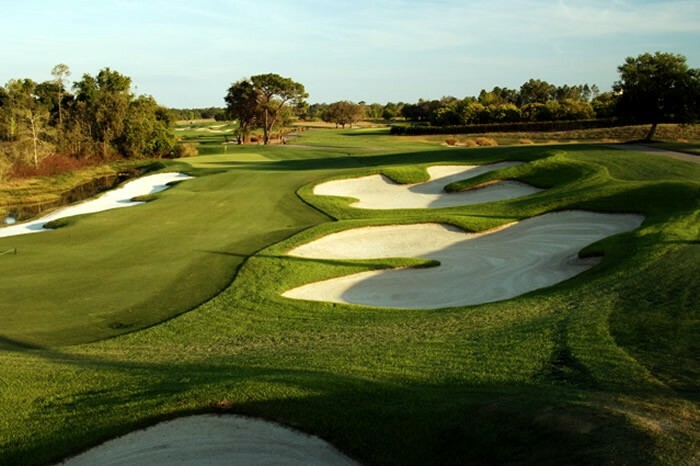 "The course has a fun layout and is in good condition. Felt there are better courses in the..."
"Conditions are excellent and the staff is very friendly. Make sure you keep it in the fairway. Pace..."
"The courses were in great shape and the staff was fantastic. 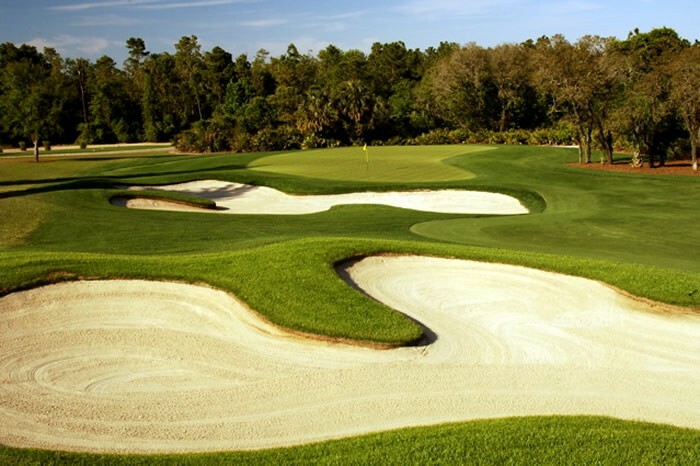 I would certainly play here again...."
Copyright © 2019 Golf Orlando Florida. All Rights Reserved.